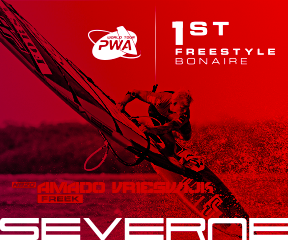 One of the best things about windsurfing (apart from the adrenaline rush, the speed, the fact that a windy day sends shivers down your spine) is that you get to travel to some of the best countries on the planet whilst doing something you love. The below destinations have been picked by the team at Planet Windsurf Holidays because they offer superb windsurfing conditions, with huge flat-water lagoons, wave spots, reliable winds, great surf schools and top accommodation options. But in addition to all this, you also get the opportunity to experience some of the world’s most unique and mind-blowing experiences. 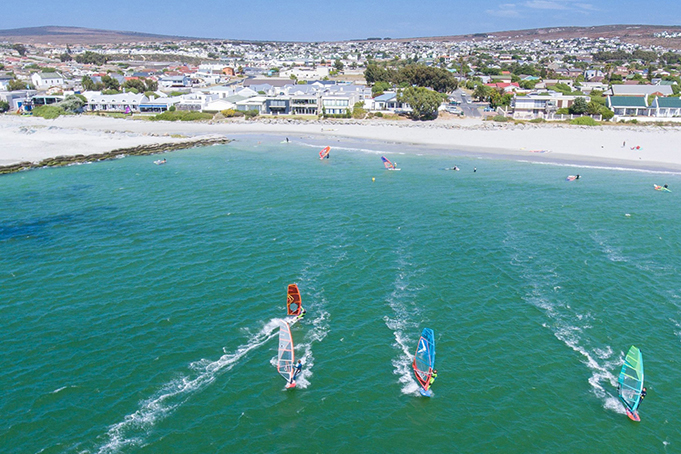 Aside from windsurfing the waves in Cape Town or exploring the large flat-water lagoon at Langebaan, South Africa has huge appeal. When not out on the water head up Table Mountain, do some rock climbing, hiking or mountain biking. Or spend the day hoping from wine farm to wine farm in Franschhoek or Stellenbosch. South Africa is also a world-renowned safari destination, home to some of the world’s most enigmatic animals in parks such as the world famous Kruger. After a few days on the water, why not head inland and enjoy some of the natural world’s most stunning opportunities? Swim with dolphins on Mauritius, golf and snorkel your way around Ile aux Cerfs or reach the summit of the Le Morne Brabant. Mauritius may look like a relaxing paradise, but there’s plenty of fun to be had too. 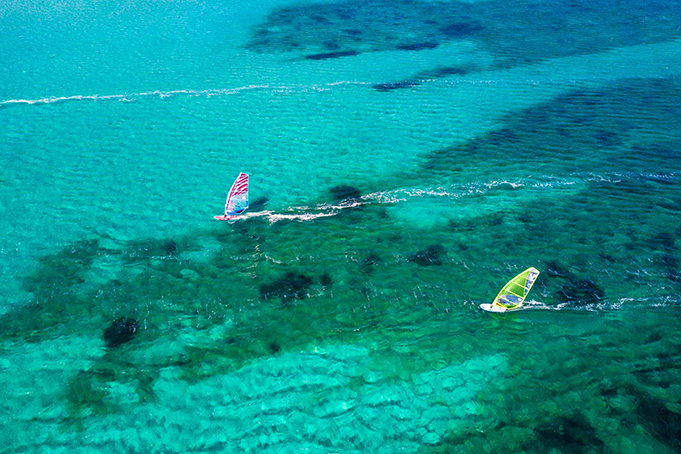 And with large lagoons, some of the best waves in the world and consistent winds from May until October, you are also guaranteed an out-of-this-world windsurfing experience! Where to begin? Colossal rivers, a variety of plant and animal life, beautiful wetlands, vibrant cities, and majestic falls are all on offer in Brazil. 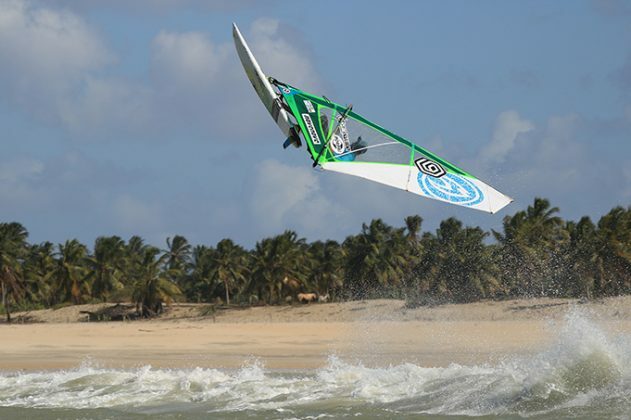 Combine a week windsurfing on the shores of Gostoso or Icaraizinho with another week, or two, seeing everything that Brazil has to offer! Add another dimension to your windsurfing holiday in Pacasmayo, Peru, with an add-on tour to Machu Picchu. One of the great wonders of the world, Machu Picchu is truly unique. Once a great Incan fortress it was lost to the world for centuries until its rediscovery in 1911. Set in the Sacred Valley, a site of huge historic importance, you can also combine this with a visit to ancient and beautiful Cusco. The pyramids. The Sphinx. The Nile. Bustling Cairo. There’s a good reason this country holds a huge place in the world’s imagination. So, why not combine your windsurf holiday with a visit to some of the most important historic sites on the planet? Also many of Egypt’s great windsurf spots are close to world class scuba diving sites so you can really enjoy everything this country has to offer! Perhaps second only to Egypt in terms of its sites of cultural importance, Greece has the Acropolis, the Parthenon and all of Athens. But there is also the natural beauty of the Peloponnese, Corfu, Kefalonia and much more to explore. Book a windsurf holiday to the beautiful, unexplored island of Lemnos and be sure to tag on a few days either side to enjoy the history, culture and beauty of Greece. Shop for bargains in the medina at Marrakesh, surf in Taghazout, trek in the high Atlas, go on a camel safari in the Sahara and hang out with the Berber people. Morocco is full of unique experiences and they are all easy to combine with your windsurfing adventure. You can also combine two unique windsurfing experiences on your holiday to Morocco, from the flat waters of Dakhla lagoon to the waves of Essaouira. 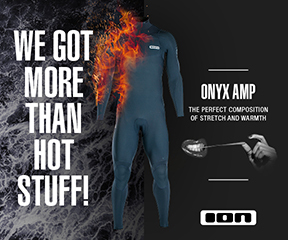 So, don’t just windsurf, add-on some extra fun with any of the above. Contact Planet Windsurf Holidays and chat to an expert who can help you make your holiday dreams a reality.